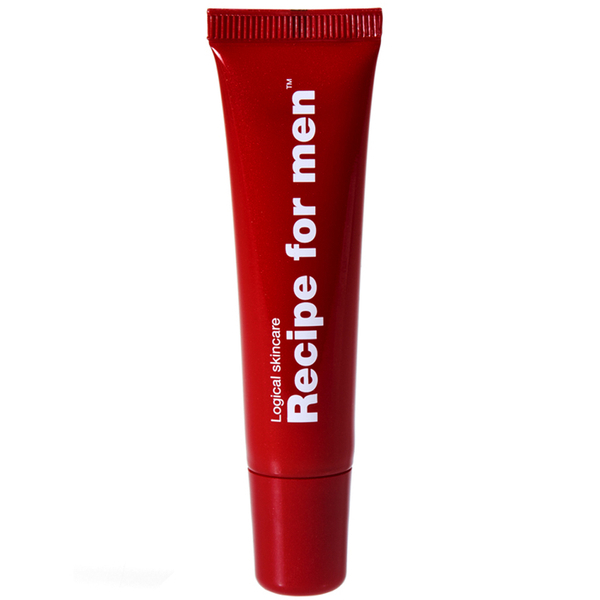 Treat dry, chapped lips to the Super Smooth Lip Balm from Recipe for Men. Enriched with a moisturising blend of Shea Butter, Lanolin and Beeswax, the non-sticky formula delivers superior hydration, whilst Vitamin E defends against environmental aggressors to restore soft, comfortable lips. 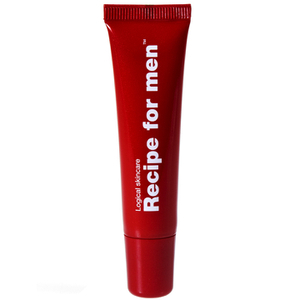 Housed in a convenient tube for use on-the-go, its dose of Menthol cools and soothes, leaving lips refreshed, revitalised and conditioned no matter where you are. Butyrospermum Parkii Butter, Lanolin, Cera Alba, Tocopheryl Acetate, Olus Oil, Methyl Salicylate, Bisabolol, Menthol, Glycine Soja Oil, Camelina Sativa Seed Oil, Helianthus Annuus Seed Oil, Rosmarinus Of cinalis Leaf Extract, Tocopherol, Beta- Sitosterol.